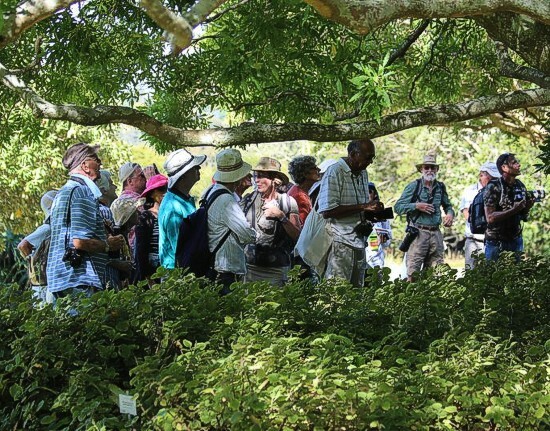 Kirstenbosch Bird Walk, photograph by Marlene Hofmeyr. Todays leader is Linda Hibbin. The Event organiser is Linda Hibbin.